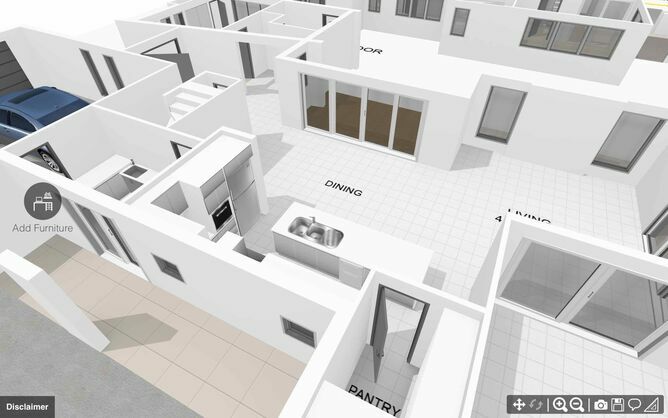 We email you a URL link to the interactive 3D floor plan and a high res. 2D floor plan image (jpeg file) within 24 - 48 hours. Copy & paste the URL into the 'Virtual Tour' section on either realestate.com.au or domain.com.au to include in your online listings. 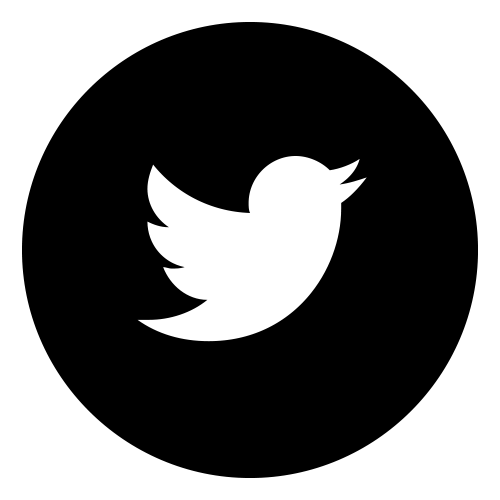 Include in EDM's or SMS to your database and Share on social media. 1. 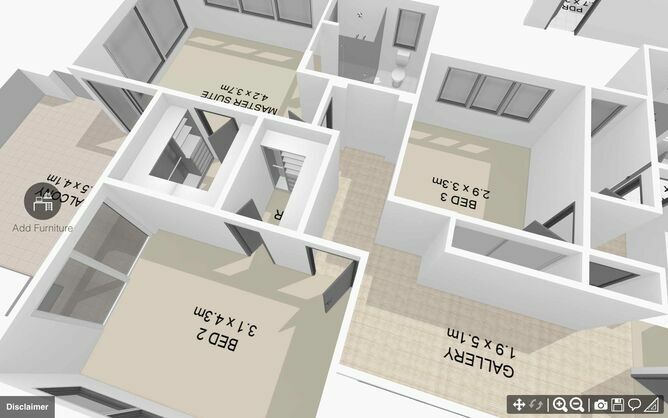 All 3D floor plans require a standard 2D floor plan or builders plan to be supplied. Multiple levels are represented on a single template. Descriptions, dimensions and a compass are included if supplied. Connect our 3D world to a 2D space by doing a simple sketch on graph paper. 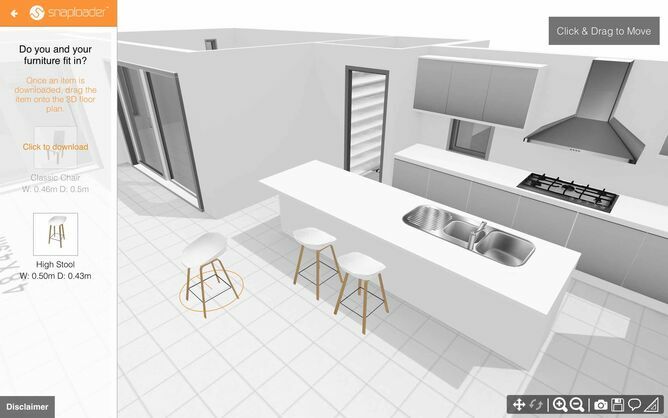 Send us the 2D sketch of a property and Snaploader can create an interactive 3D floor plan and a colour 2D floor plan for use in print or online, all for one low wholesale cost. 1. 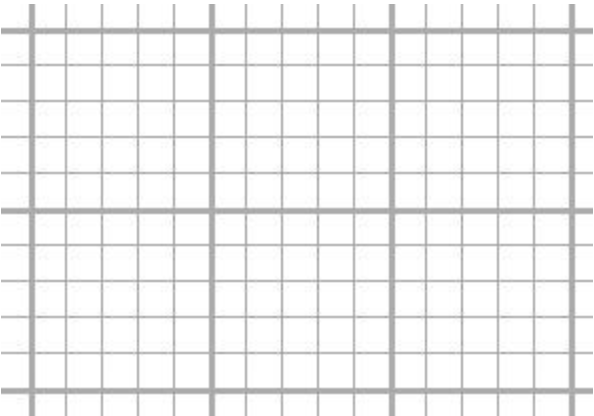 Use multi-grid graph paper (Engineer's or similar) for your sketch. Create a scale whereby each square represents a measure to draft. 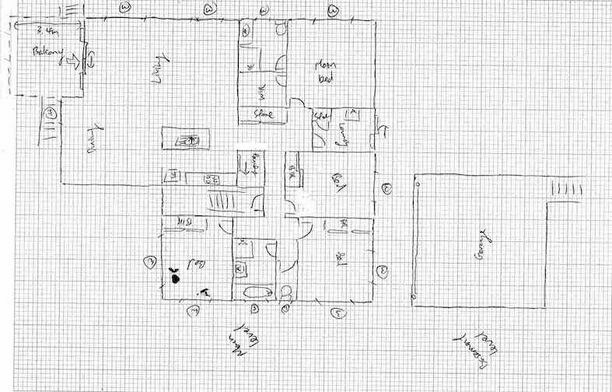 Engineering graph paper uses 5 squares per inch, each square can represent 0.2m and each larger grid 1.0m making it easy to draw rooms to scale. 2. Measure your spaces, using an electronic measuring device is most accurate or ask someone to help. 3. 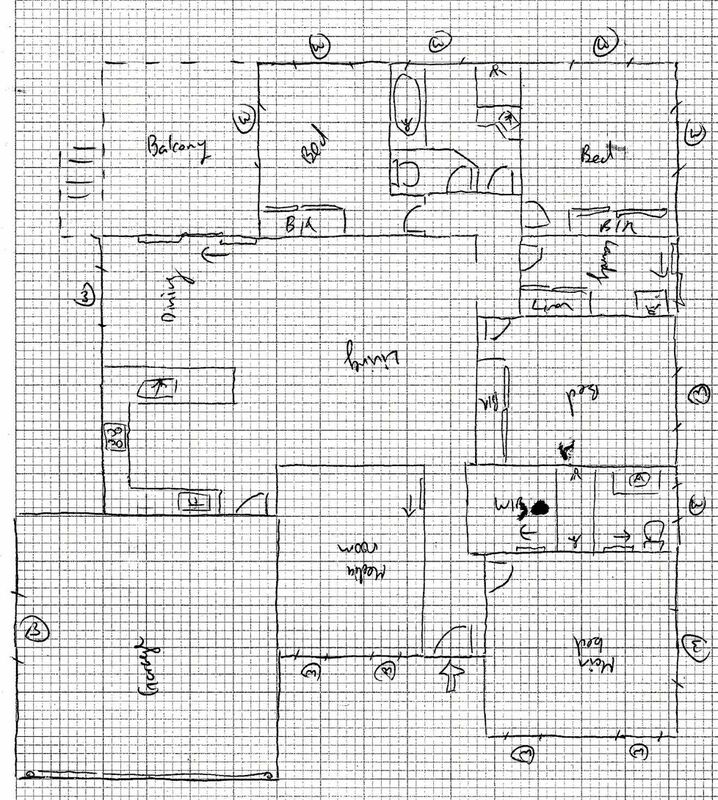 Sketch out your measurements onto the grid paper for each wall according to your scale, and shape each room. Add the actual measurement for each room e.g. 3.0 x 3.0m. 4. 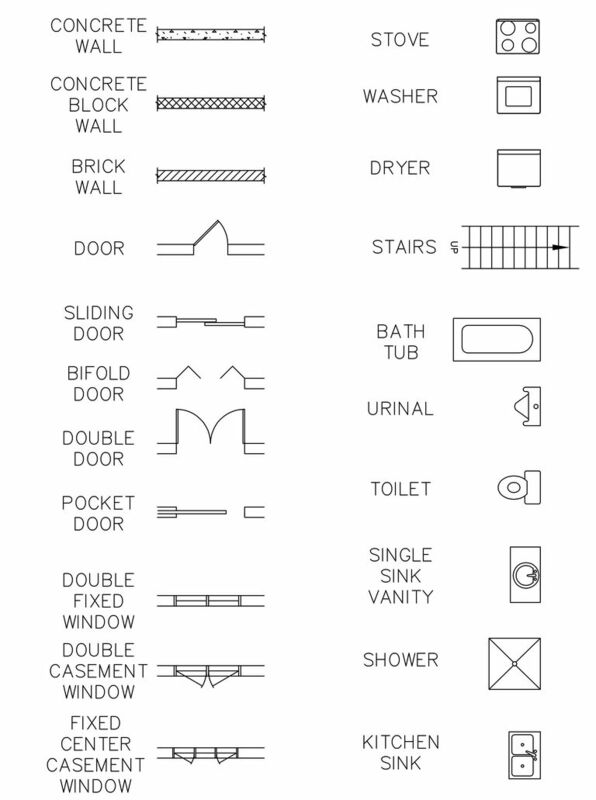 Measure doors and windows, cupboards or robes and indicate on your plan using standard architectural symbols. Include a 'W' for window positions and add descriptions if necessary (see example below). 5. Indicate standard fixtures or fittings like sinks, a bath or toilet where they are positioned using a standard architectural symbol. 6. Add names or descriptions for each room, area or feature like pantry, linen cupboard etc. NOW SIMPLY SCAN OR PHOTOGRAPH YOUR SKETCH AND EMAIL IT TO US. Click on the link above or email to order3D@snaploader.com. Attach 6 - 8 photographs of the property showing any key features and include the property address in the email subject. ARE YOU A REAL ESTATE AGENT OR PHOTOGRAPHER? 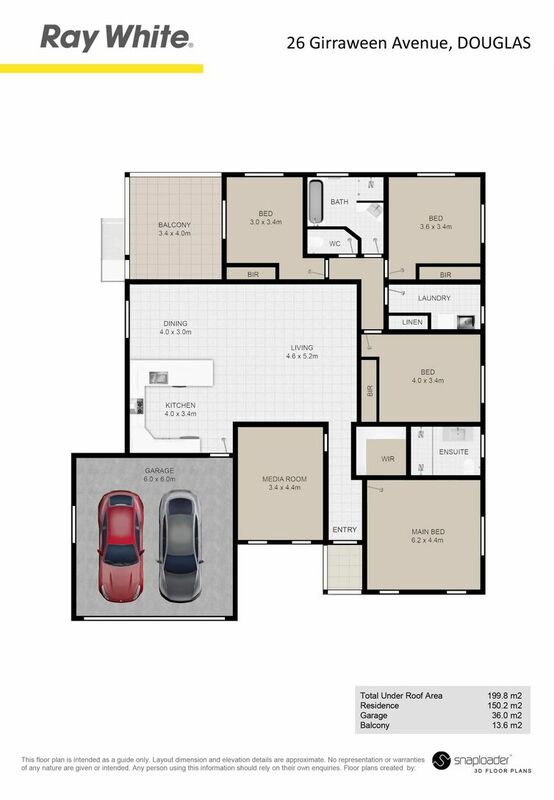 Do you want to add premium floor plans to your marketing packages? 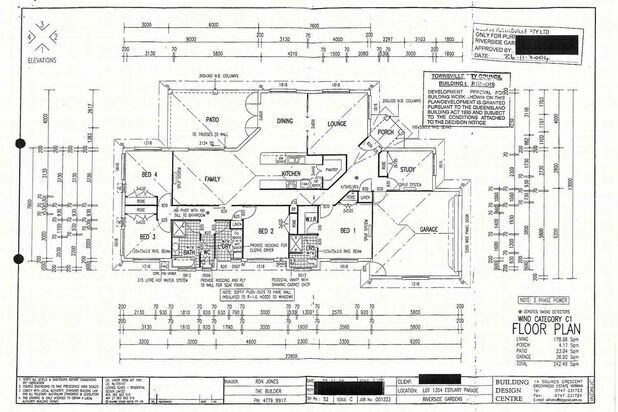 How can you increase your margins from 2D floor plans? 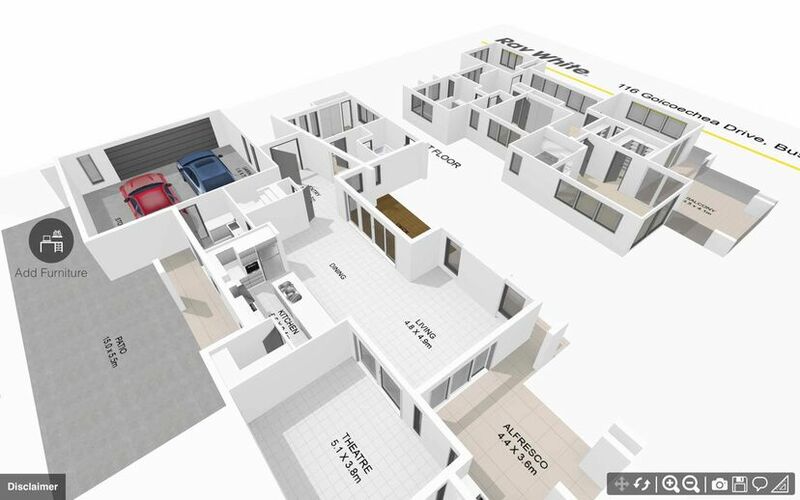 We supply a full-colour 2D & an interactive 3D floor plan for an all-in-one wholesale price. 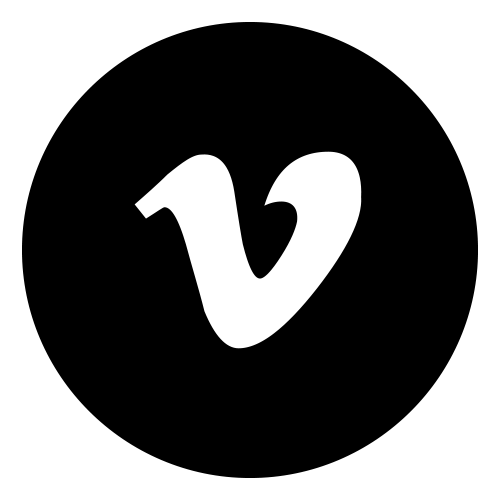 Click on the link below to discuss how we can work together for your vendors.